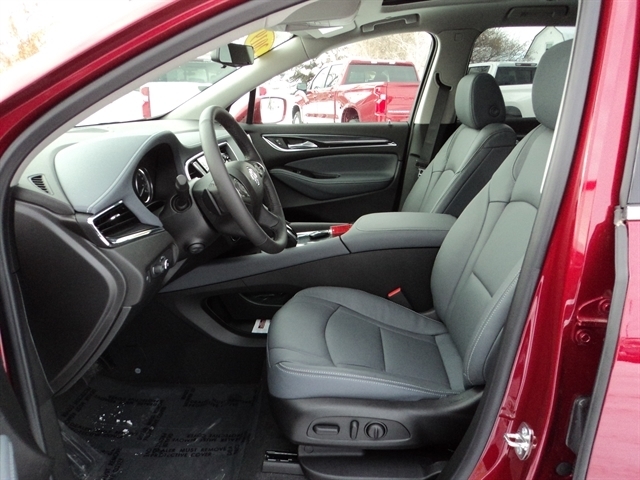 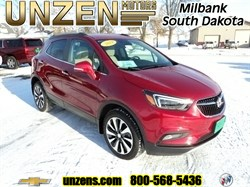 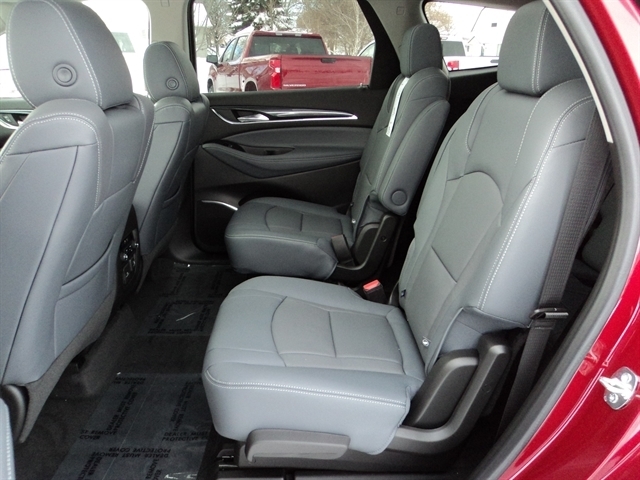 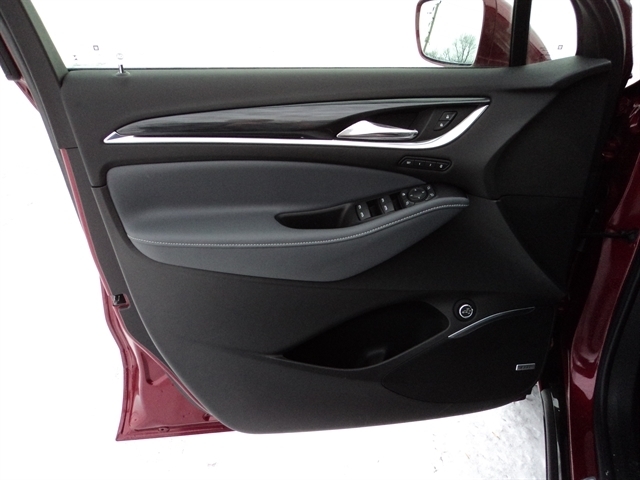 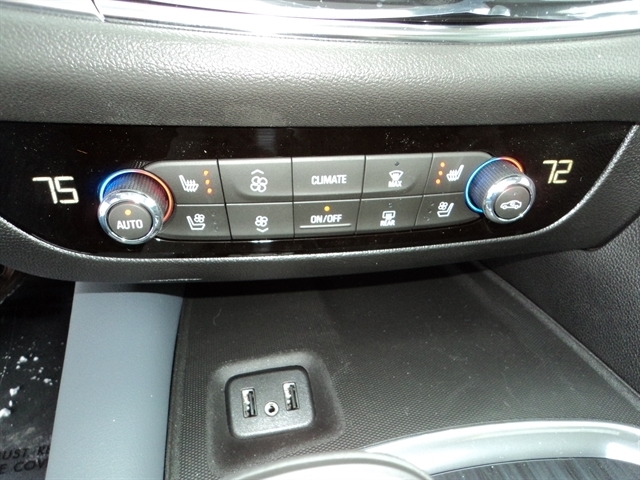 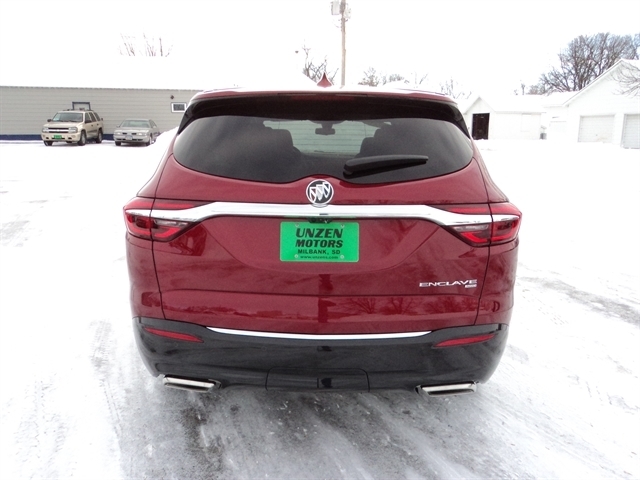 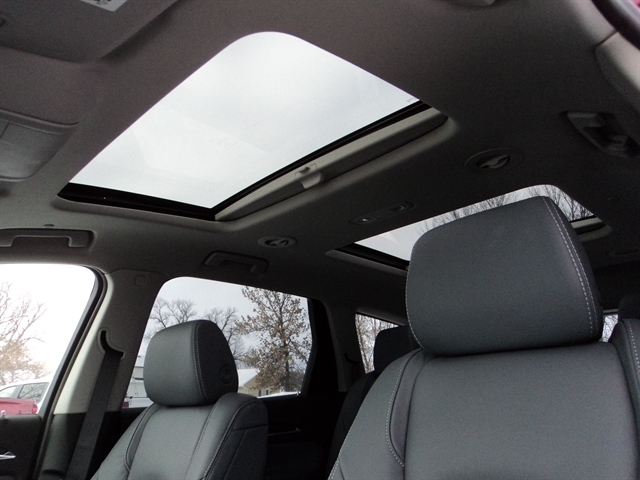 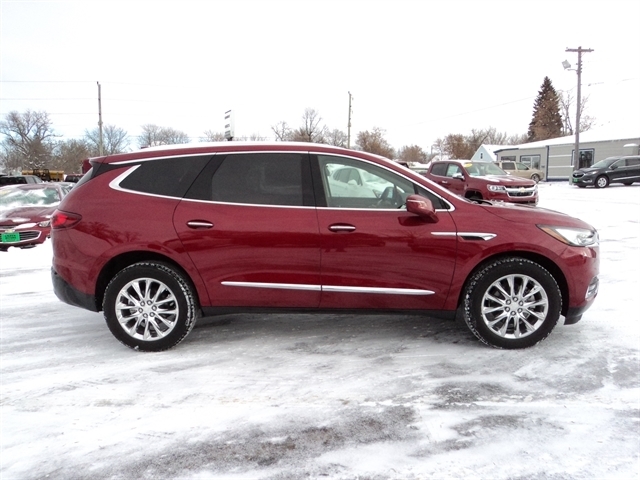 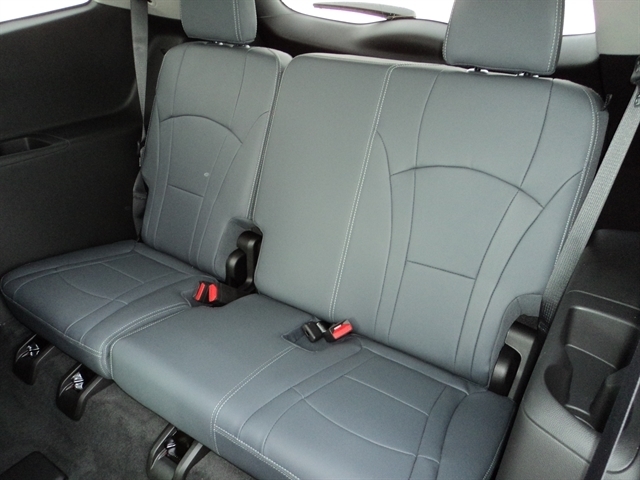 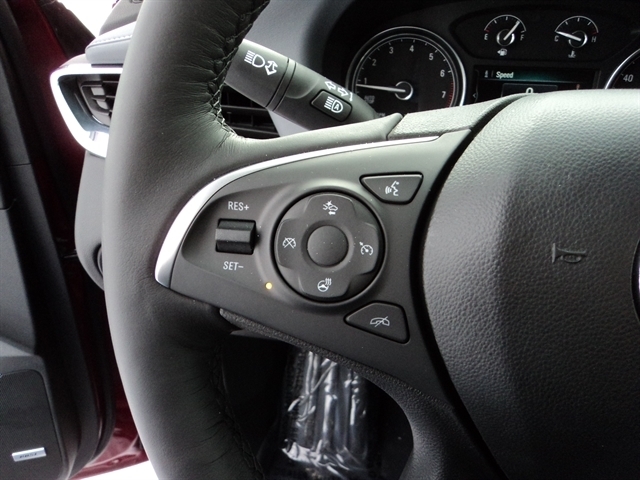 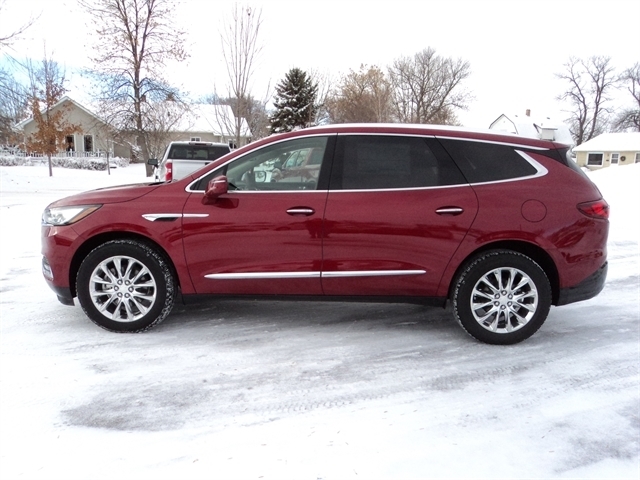 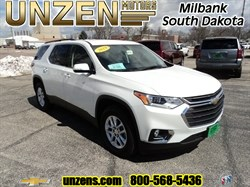  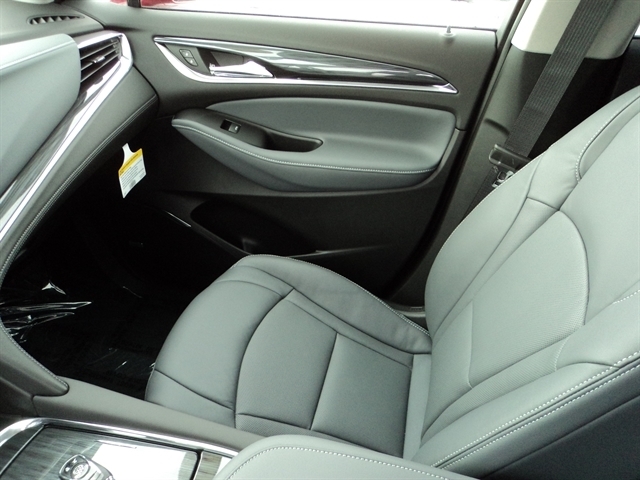 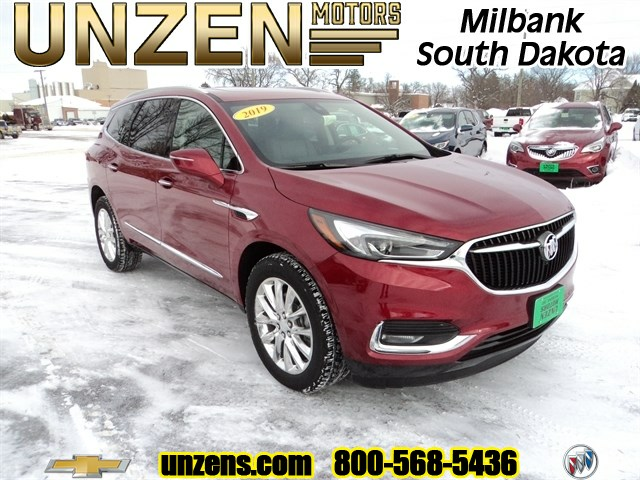 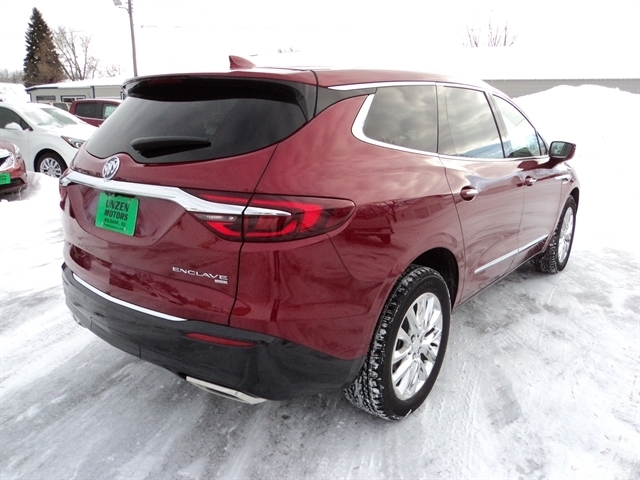 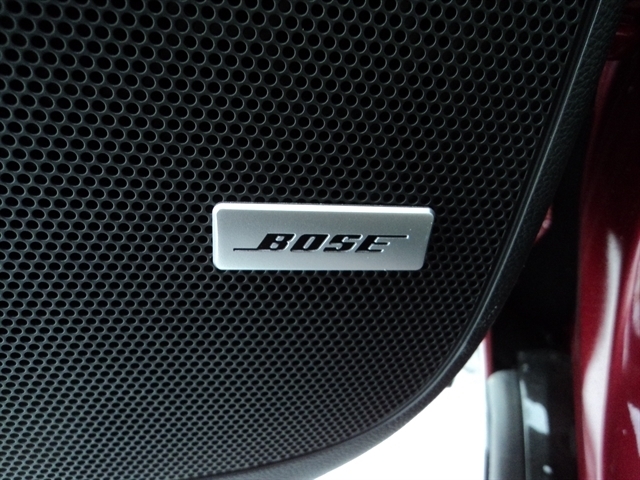 Stock# 8044 NEW 2019 BUICK ENCLAVE | Milbank, South Dakota 57252 | Unzen Motors Inc.
Wow, an absolute stunning Premium! 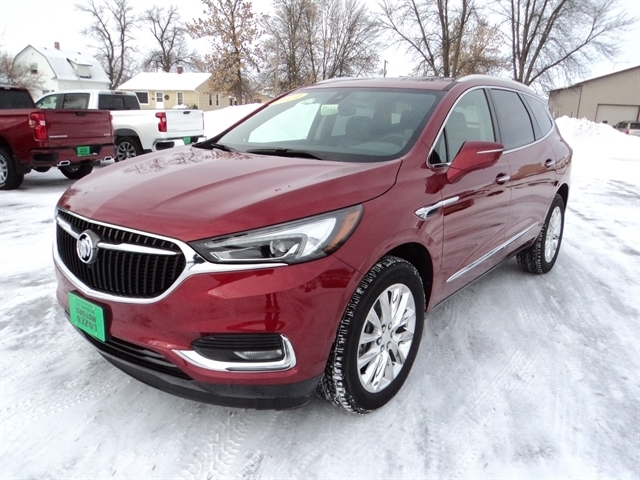 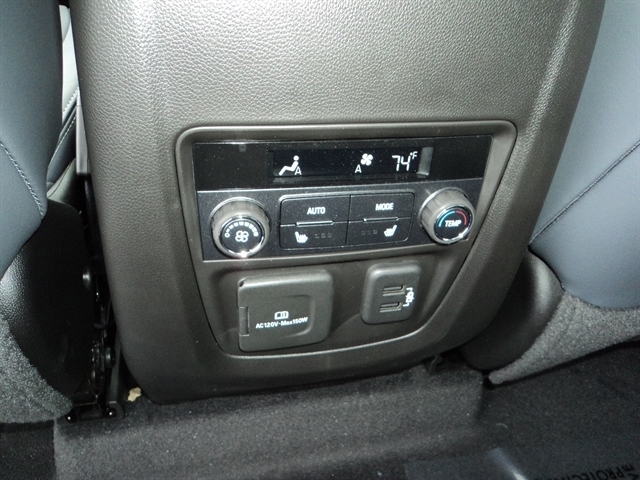 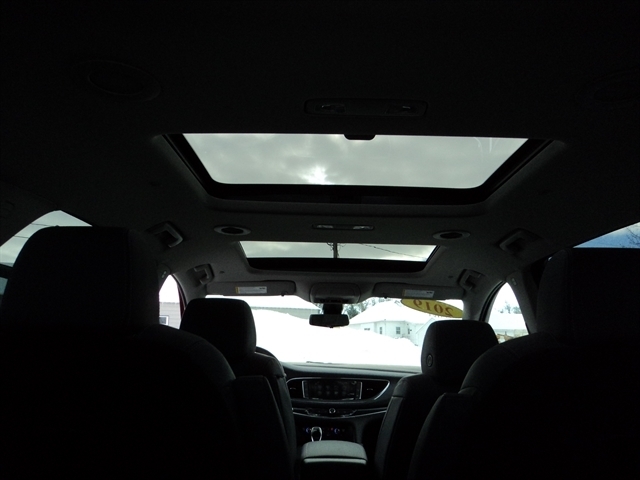 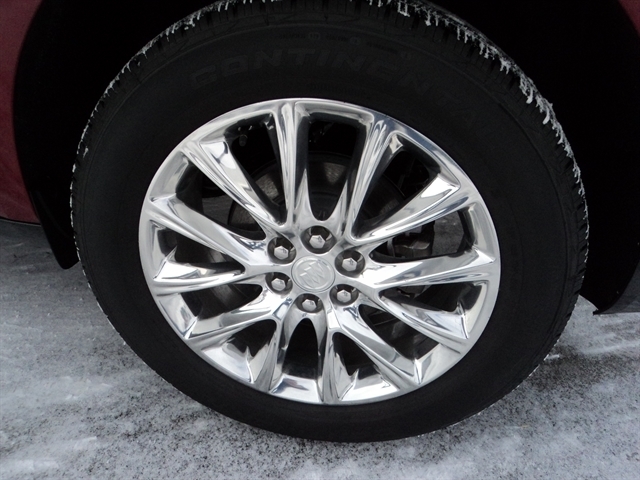 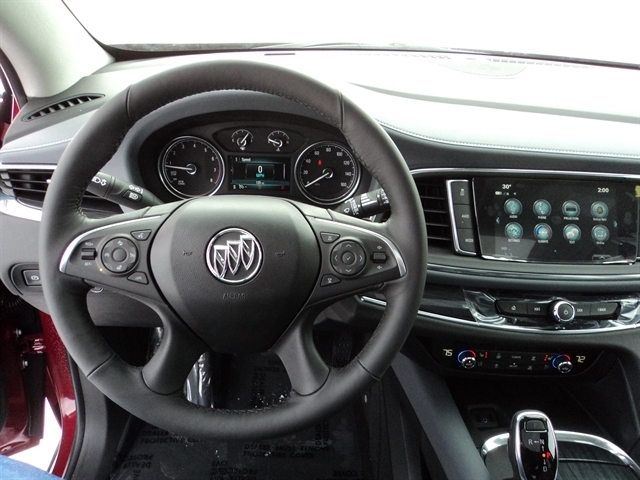 Loaded with options, including rear camera mirror with surround vision and bird's eye view, 9-speed automatic transmission, Experience Buick Package, 20" polished aluminum wheels, dual moonroof, heated and ventilated front bucket seats, 2nd row heated bucket seats, heated steering wheel as well as trailering package and built in WiFi! 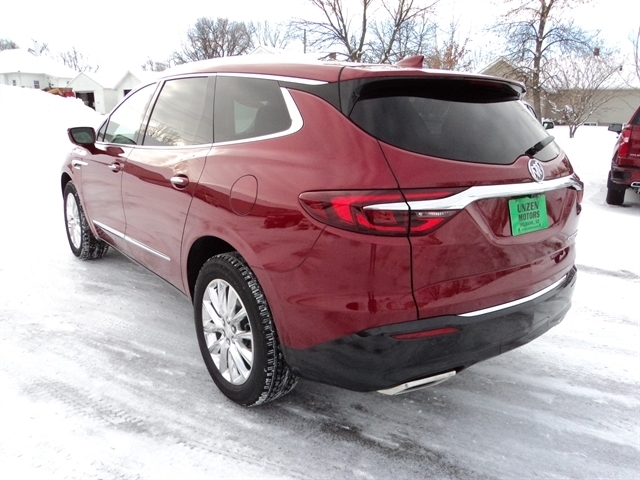 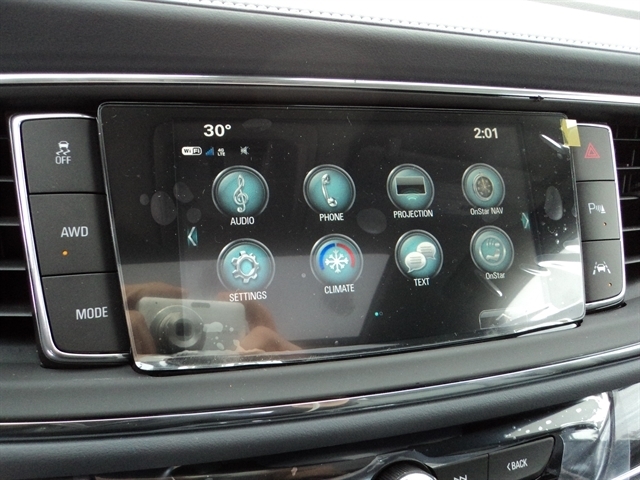 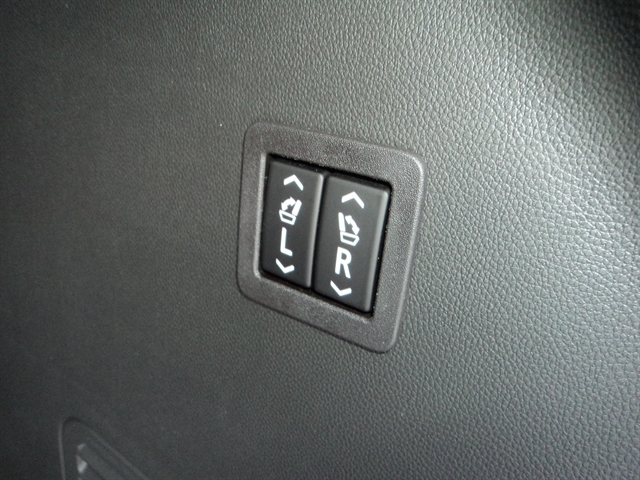 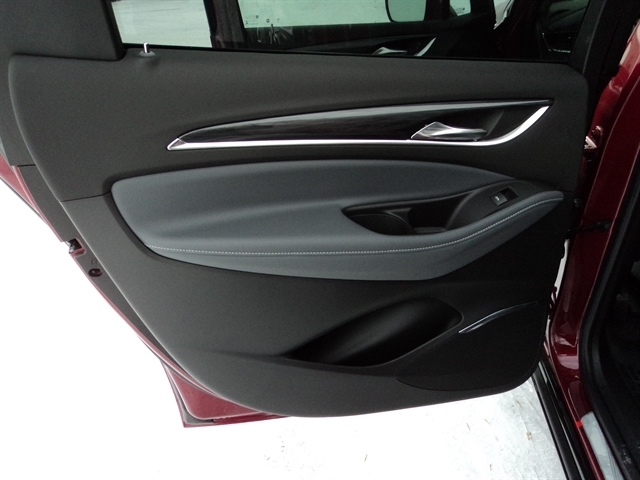 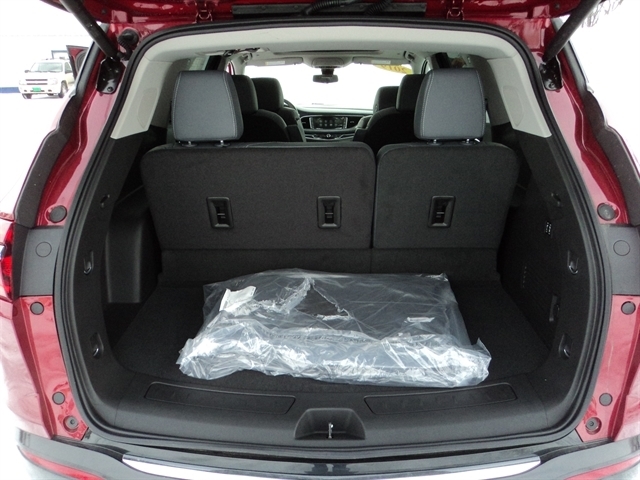 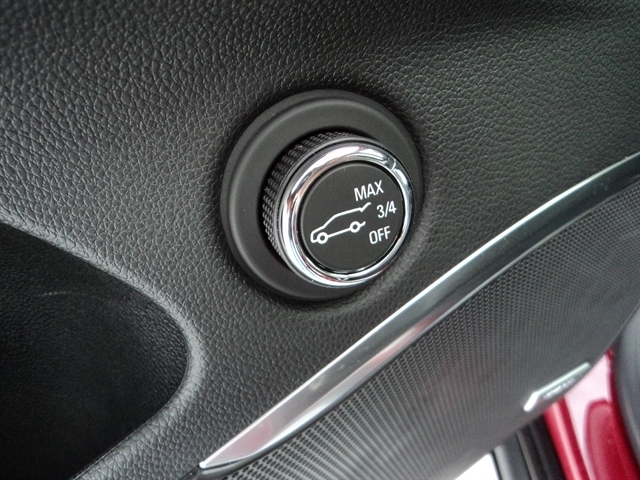 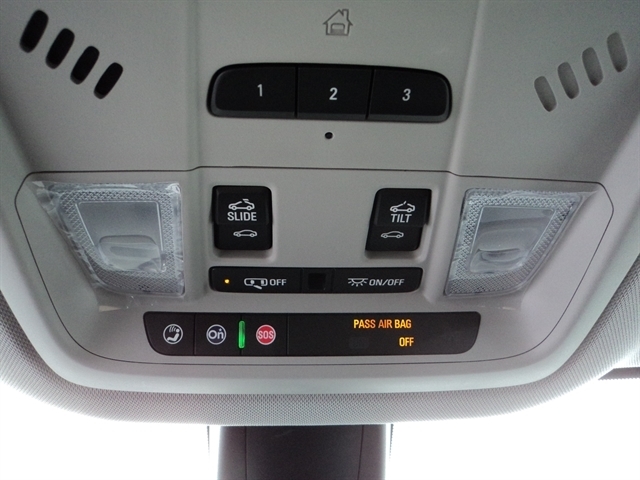 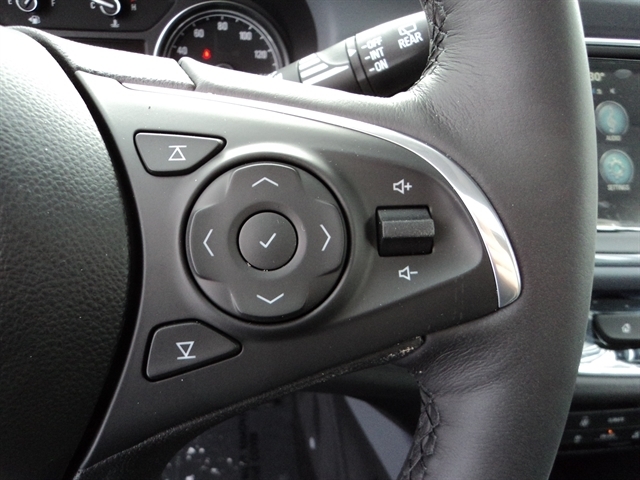 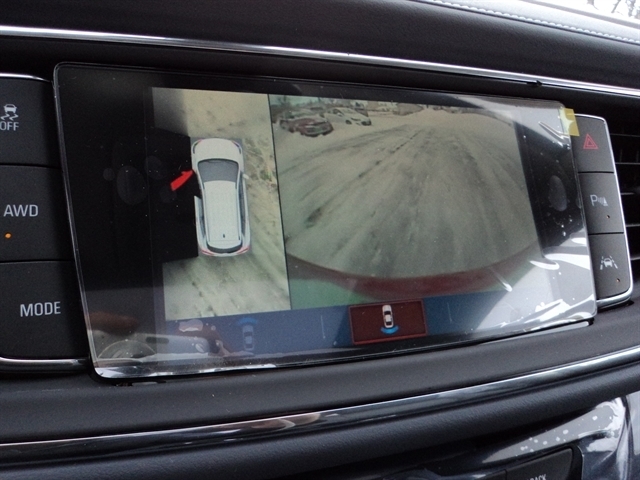 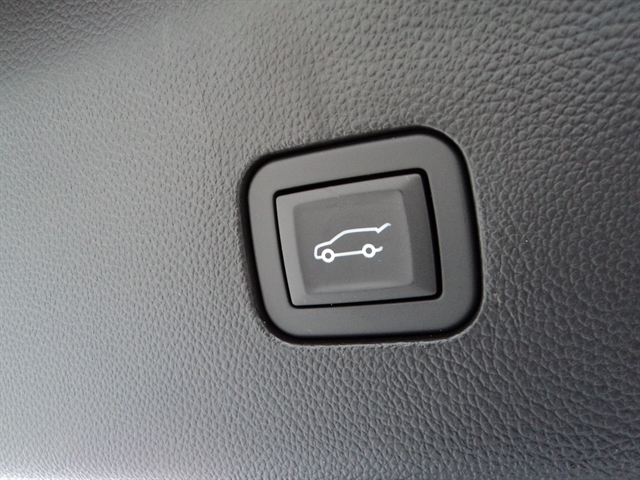 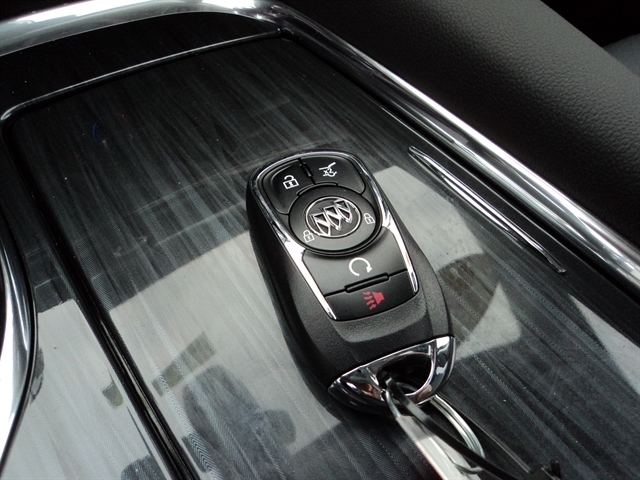 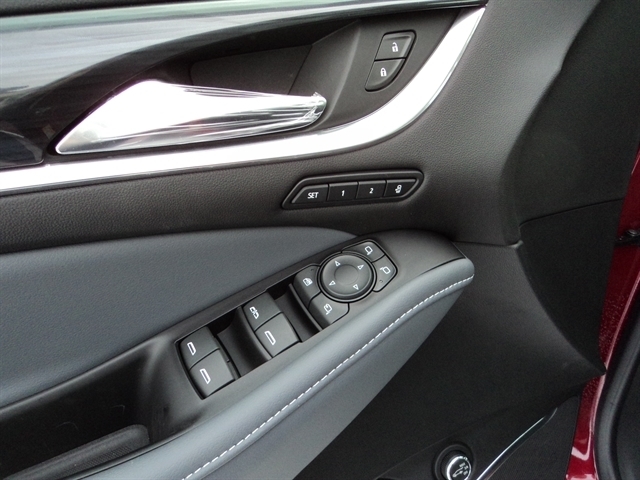 Hello, I would like to see more pictures of the 2019 BUICK ENCLAVE, stock# 8044.